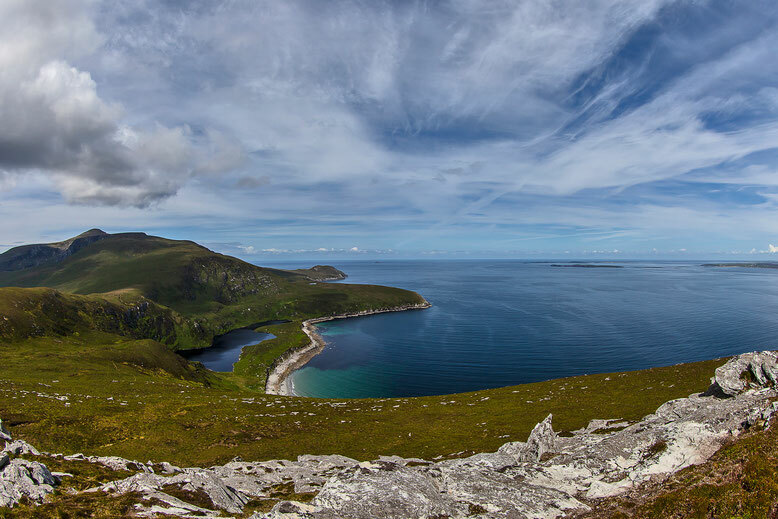 Im Foto-Contest der Facebook-Seite "Love Achill Island" Anfang 2016 belegte dieses Bild den dritten Platz. Nun erhältlich auf Leinwand. After I originally left a comment I appear to have clicked on the -Notify me when new comments are added- checkbox and now whenever a comment is added I get four emails with the exact same comment. There has to be a means you can remove me from that service? Cheers! Appreciating the commitment you put into your blog and in depth information you provide. It's good to come across a blog every once in a while that isn't the same old rehashed material. Fantastic read! I've bookmarked your site and I'm including your RSS feeds to my Google account. I've been exploring for a little for any high quality articles or blog posts in this kind of area . Exploring in Yahoo I ultimately stumbled upon this website. Reading this information So i am happy to express that I've an incredibly good uncanny feeling I found out exactly what I needed. I such a lot undoubtedly will make certain to don?t overlook this site and give it a look on a continuing basis. I like what you guys are usually up too. This sort of clever work and reporting! Keep up the great works guys I've incorporated you guys to blogroll. Hi there I am so happy I found your site, I really found you by error, while I was searching on Digg for something else, Anyhow I am here now and would just like to say thanks for a remarkable post and a all round enjoyable blog (I also love the theme/design), I don�t have time to look over it all at the moment but I have saved it and also included your RSS feeds, so when I have time I will be back to read more, Please do keep up the great b. It's really very difficult in this full of activity life to listen news on Television, thus I only use world wide web for that purpose, and get the hottest news.